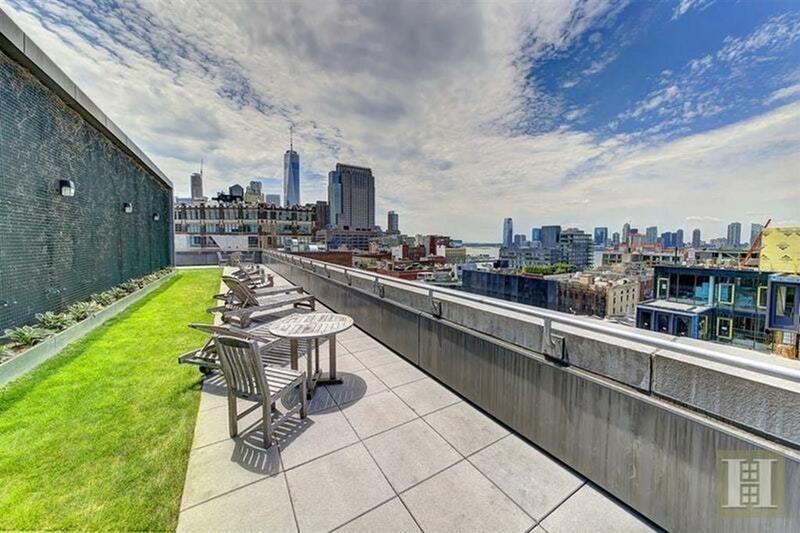 Ninth Floor Terraced Two-Bedroom Home at 255 Hudson. 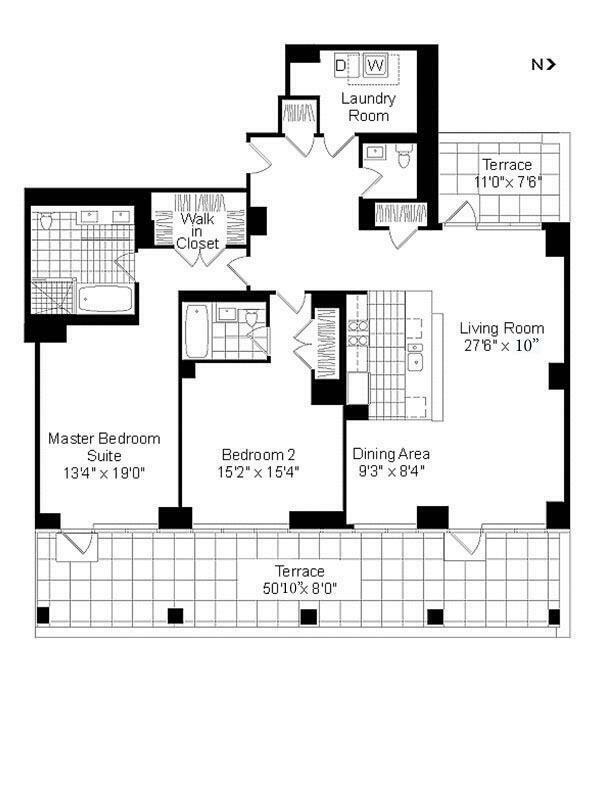 Large living room with dining room area enhanced by dramatic wall of glass with abundant sunlight from the east and west, soaring ceilings, open kitchen with SubZero and Viking appliances, truly luxurious master suite, second bedroom with en-suite bath, separate laundry/storage room, and powder room. 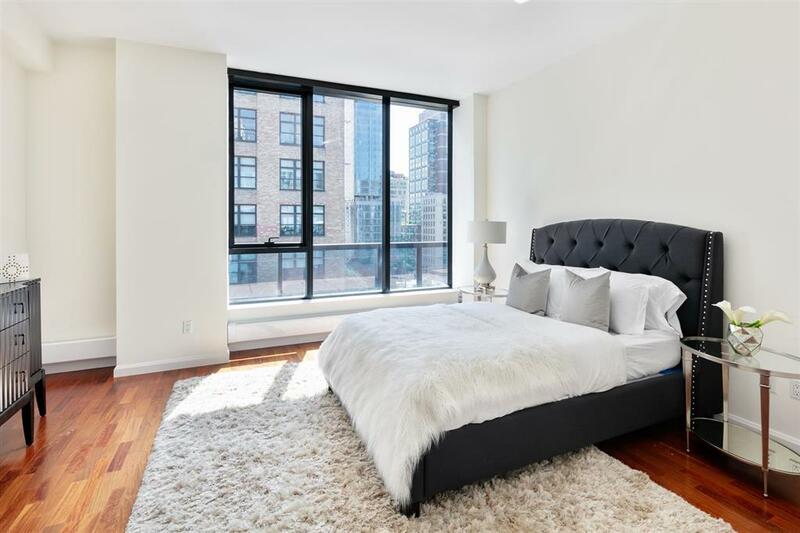 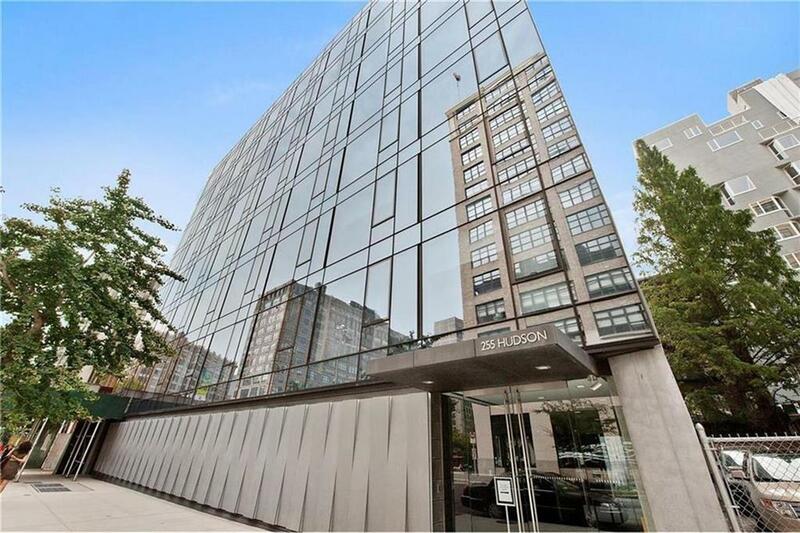 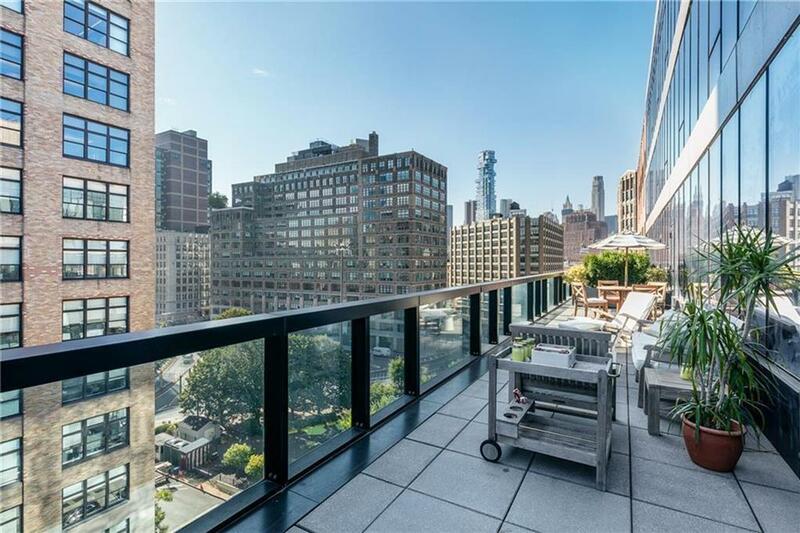 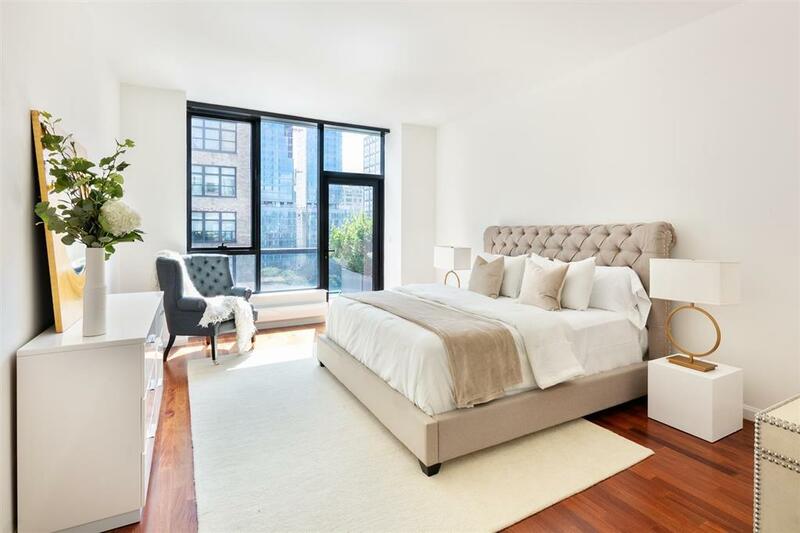 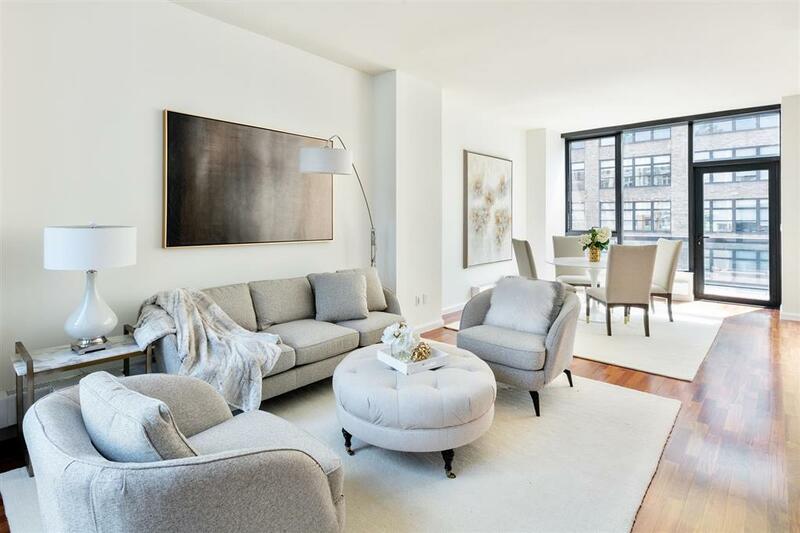 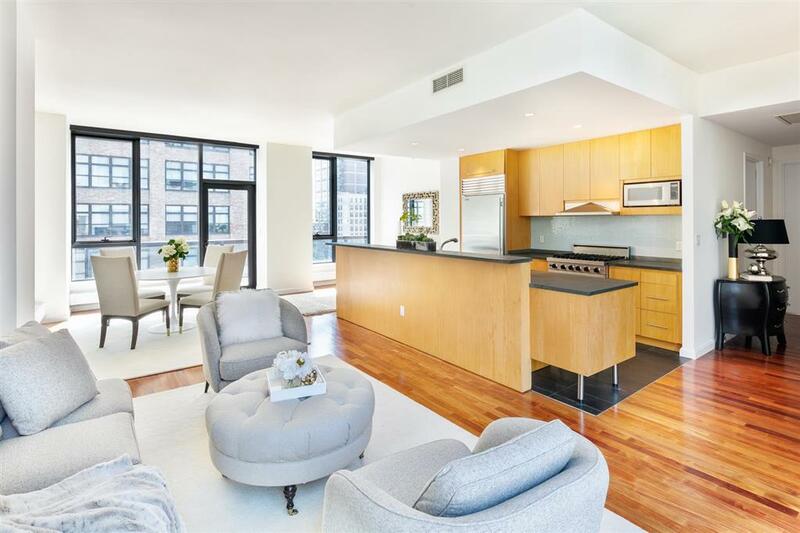 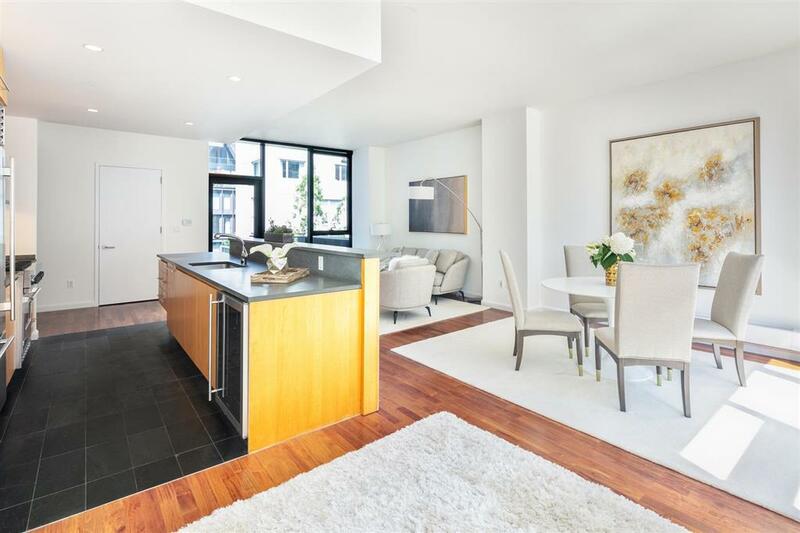 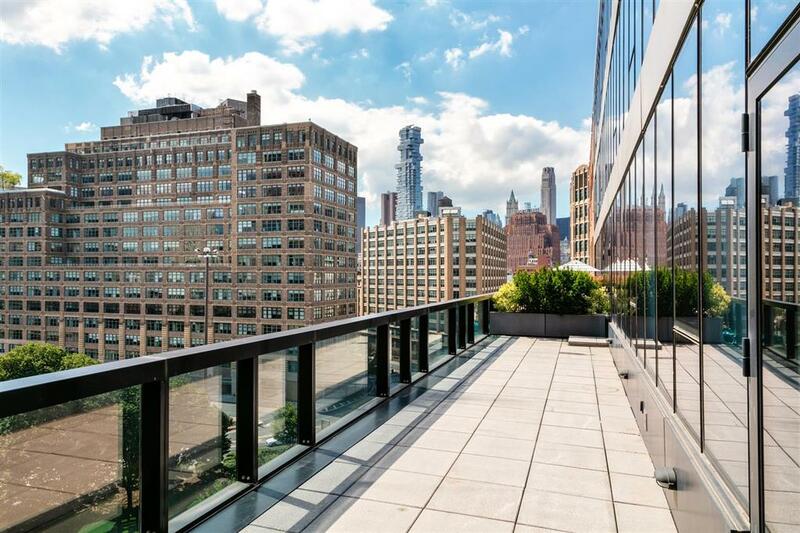 255 Hudson is the impeccably-designed glass condominium located where SoHo, TriBeCa and the West Village meet. 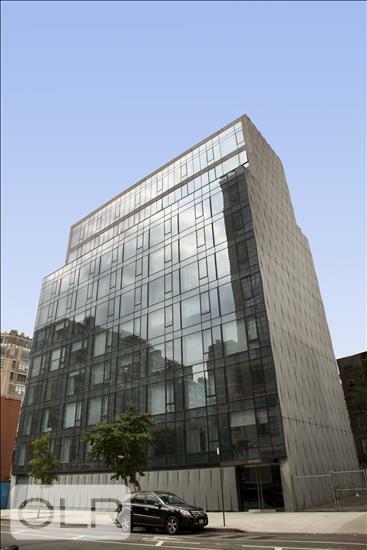 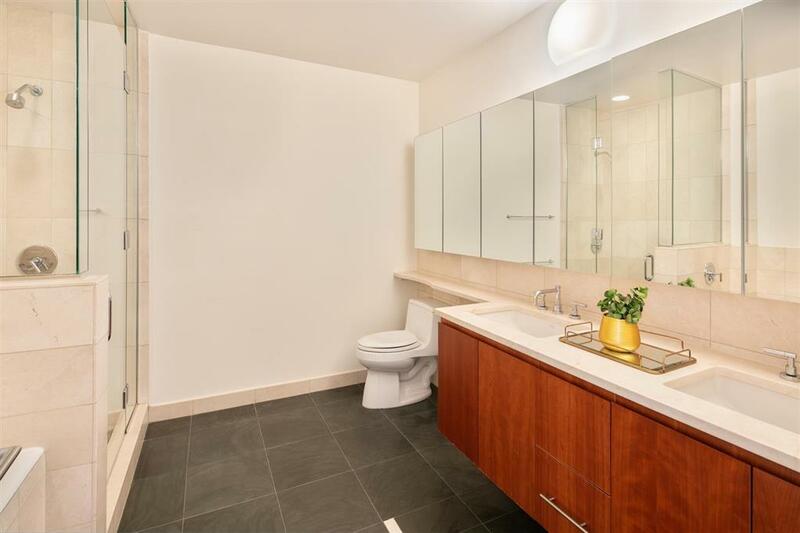 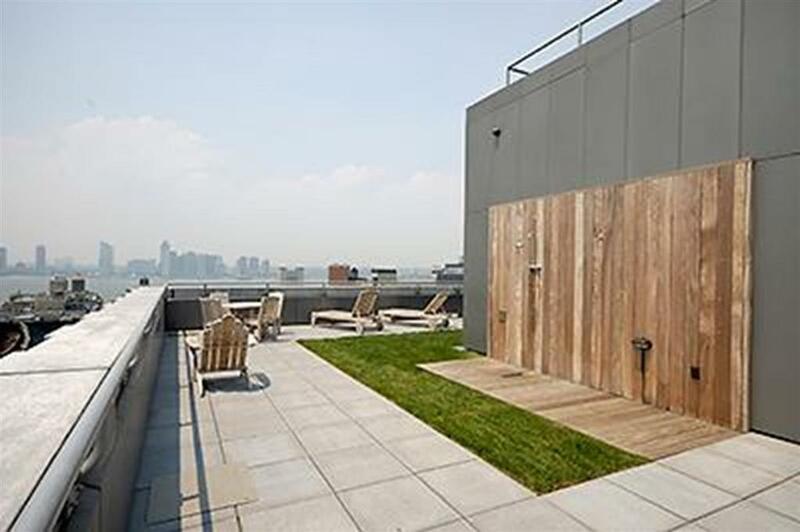 Building features a 24-hour attended lobby, landscaped roofdeck with outdoor shower.